Social media has now become an important communication tool for many people in NSW. The NSW Police Force Facebook page has more than 1.1 million fans and provides crime information, warnings and crime prevention tips that are of major or statewide significance. At the local community level, we have created Eyewatch - a local Facebook page for every Police Area Command (PAC) and Police District in the state. Eyewatch is about connecting with your local police and has been an outstanding success with more than 900,000 people now connected via Facebook. You can use Eyewatch to ask questions of your local police, seek advice or share local information with them. Police use Eyewatch to offer crime prevention and safety tips, seek community assistance to help locate missing or wanted people, and to let you know about local crimes, incidents and emergencies. To find your local Eyewatch page, visit the following page listing your local Police Area Command or Police District. If you are unsure of the name of your PAC / Police District, type in your postcode or suburb into our police station search. 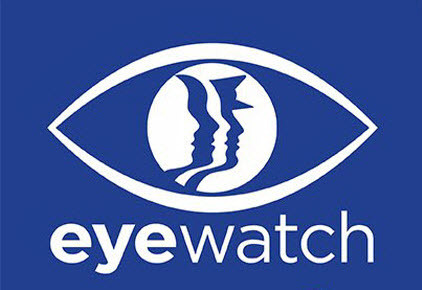 Don’t forget to 'Like' the Eyewatch page to get regular updates from your local police. It is important to remember you should not use our Facebook pages to report crimes or confidential information. In an emergency, contact Triple Zero (000). If you wish to pass on information about a crime anonymously, call Crime Stoppers on 1800 333 000.